If you're searching for acting and modeling auditions, you came to the right place. 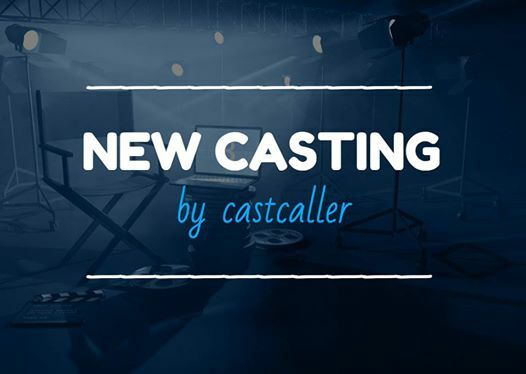 CastCaller has hundreds of new casting calls for TV and Feature Film projects. 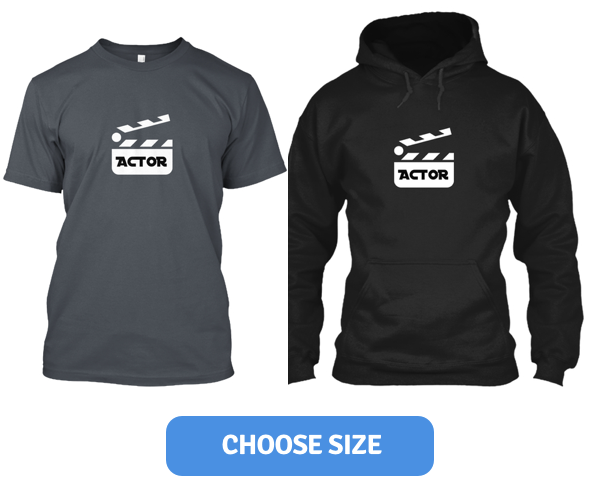 These acting and modelling jobs are posted daily by casting directors, filmmakers, photographers and agencies. Most of our available casting calls listings are from major cities in the US and Canada. You may select acting movie castings and model call in Los Angeles, Atlanta, New York, Miami, New Orleans, Toronto and Vancouver. How to find free Casting Calls in the US and Canada? Networking in person can lead you to meet local casting directors and film producers. This is still considered very effective way to land an audition in a movie or TV pilot. However, this can be very time consuming process. So using a casting website like CastCaller to seek local casting calls will probably give better results in the long run because you can do it anywhere. It's essentially networking with casting directors and filmmakers without leaving the house. Producers and casting directors scout casting websites to recruit potential talent for their movie project. So sign up for a free account and start submitting your online talent profile to attend an audition. The major cities in the US like Los Angeles, New York and Miami has plenty of local actors and models looking for work. So standing out from the pack is critical to increasing your chances in getting booked for a casting call. Having a strong presentation is a key to getting success. Special skills like accents, singing and dancing can also improve your chances in booking an acting and modeling gig. Here in CastCaller, you are starting a the right place because we have available audition listings for many TV and Movie roles. Find acting and modeling jobs in TV commercials, music videos, fashion shoots, photo shoot, runway, print ads and event hosting. Whether you're a union or non-union actor, CastCaller has both listings for your chose from. Search through our casting directory posted by casting directors and producers. Many photographers are actively auditioning models to be part of their photoshoot. You can use search filters to match your special skills and stats. Some casting calls are looking for talent who can sing and dance or play an accent. So if you're an actor, model, singer, dancer aspiring to become successful in the entertainment industry, CastCaller can assist you to find Casting Calls and Auditions.